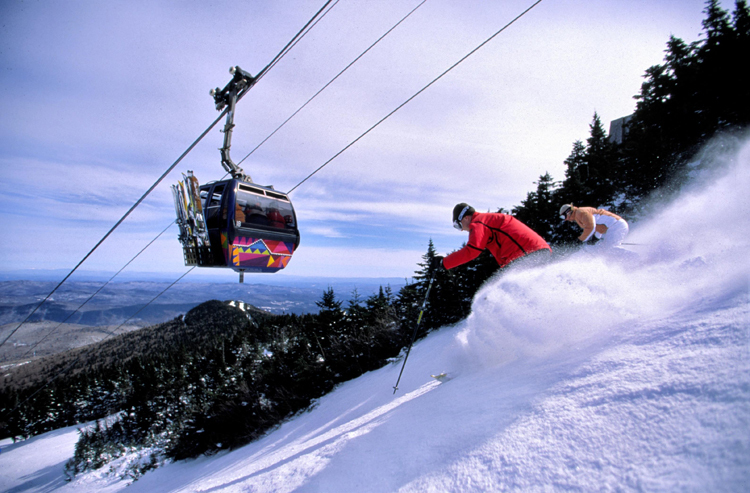 Killington mid week - a whole lot of skiing and no lift lines! 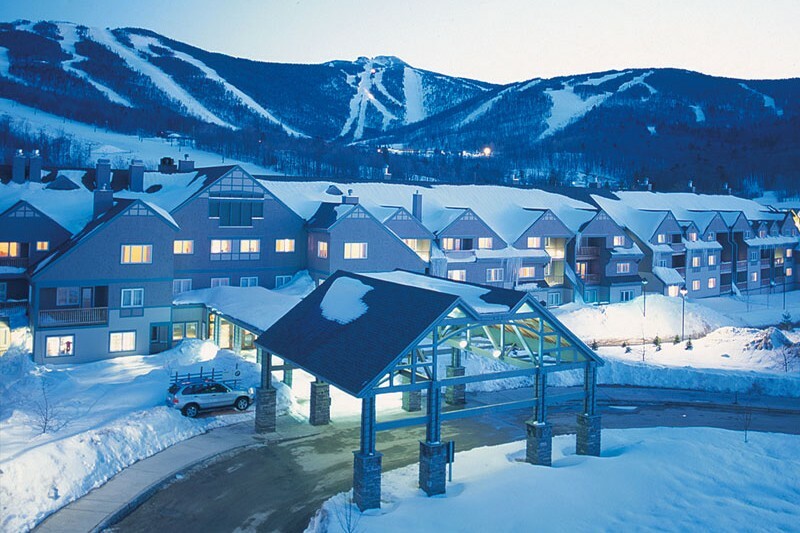 The Beast of the East features six peaks, 140 trails and 22 lifts ensure easy access to wide open cruisers, narrow classic New England runs, moguls, steeps and trees. There are also many cross country ski trails. The Lodge has recently completed a $2.5M renovation of all the rooms, the outdoor hot tub and firepit, as well as the lounge with bar and fireplace. This is a great place to socialize and relax after a day of skiing. Large kidney shaped outdoor hot tub with lit fire torch and separate fire pit. What fun to gather with the group apres skiing !! Renovated bar and seating lounge with fireplace and views to the hot tub. Great for socializing with ski buds. To Register, click here to download registration form, and mail along with your deposit check to the trip leader. Instructions are on the form.